Here at Aabsolute, we understand the pressures to maximise office and workplace space. 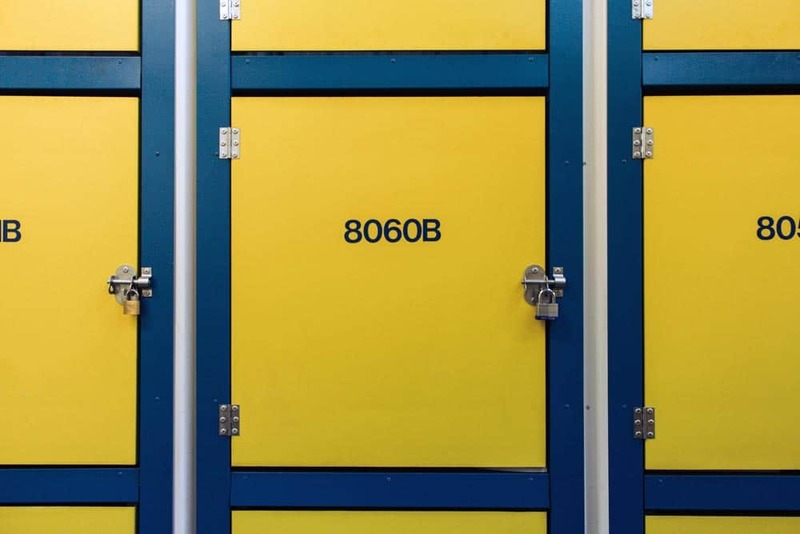 We offer flexible storage options for small and large businesses alike. Aabsolute always strive to find the best storage options for your business needs. Our storage professionals are at hand to offer advice on your storage solutions. Please call us or pop into one of our two stores and we can put together a package to help you decide on the best storage method for you. Are you a sales representative ? Keeping stock in your home or garage? Never there to accept deliveries? We can accept your deliveries and keep them in our holding unit until you're available to move them to your own unit. We can also take care of collections with couriers so you can run your business from home, without the need for you to hang around waiting for your delivery driver. We can offer racking solutions to maximize the full space inside your unit. 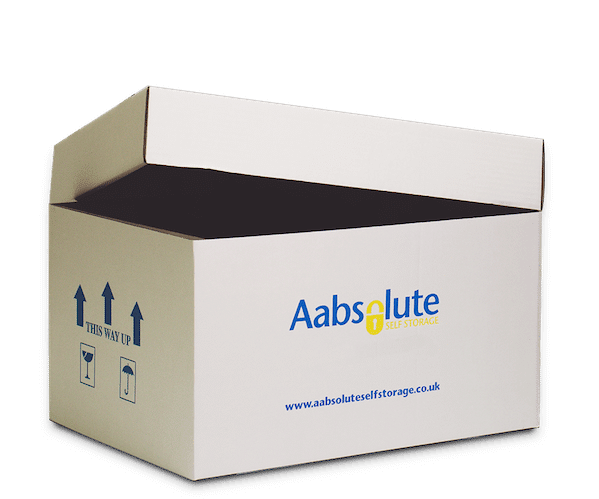 We can provide a cheap and cost effective way to store boxed files that might be taking up valuable space in your office. It costs about £2 to store a standard file for five years. The cost with our file storage remains the same month after month. As no business remains stagnant we can offer the solution to your business requirements. If you need to change the layout of an office to make more space for extra staff or new equipment. Whatever the reason Aabsolute we will meet your needs in an affordable way. We can even organise collection of any items, either using our ‘Free Man & Van’ service or we can put you in touch with reliable, professional removal people to help to take the stress out of organising a move. We also offer a range of boxes and shelving options to either buy or hire on the premises to suit your individual needs. Orders can be processed off site then packaged and labelled ready for collection. We can even take care of the postman or collection driver in your absence to free up more of your time. If you have bought new equipment and are not ready to install or have old equipment that may be used again, then our unit are ideal for this purpose. Why rent space all year when you don't need it? We offer flexible leases. You can change your room as often as you need. As you build up stock, you take more space. As you sell it off, you give it up. We allow storage of electrical fittings, drywall materials, plumbing spares and equipment? Aabsolute take care of your storage leaving you free of clutter to get on with the job at hand.